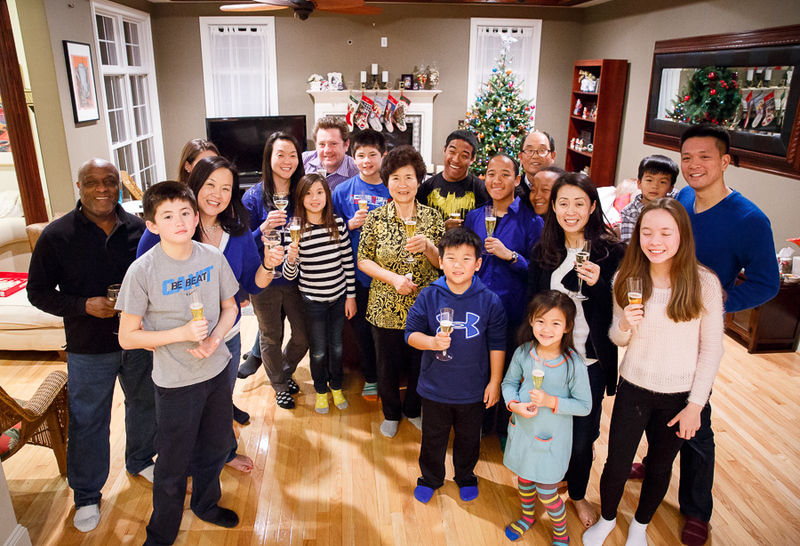 New Years day is one of the most significant traditional Korean holidays. 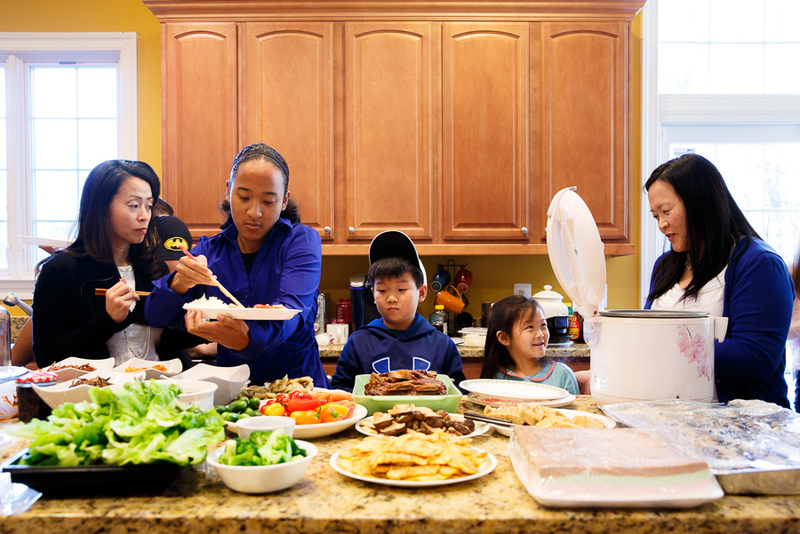 Families gather and eat soup with sliced rice cakes. After you eat the soup you are considered a year older. Children bow to their elders to pay their respects and are rewarded with words of wisdom and money. 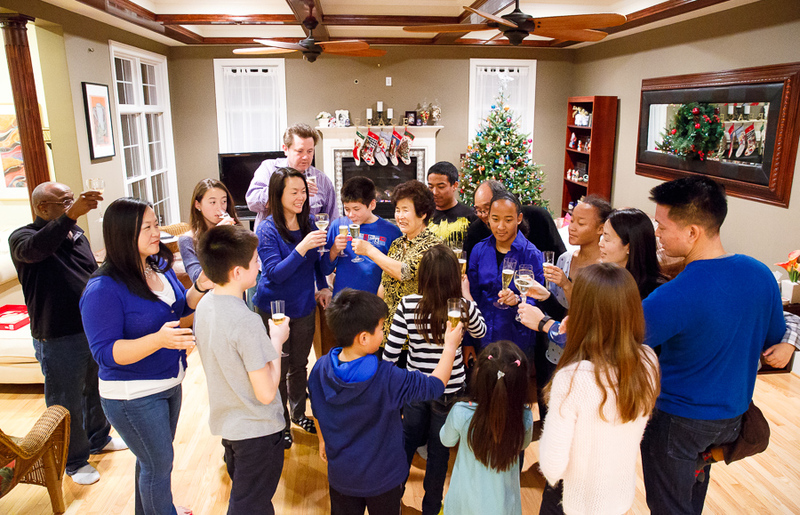 This is the one holiday my Mom continues to host, carrying on the tradition for the next generation. 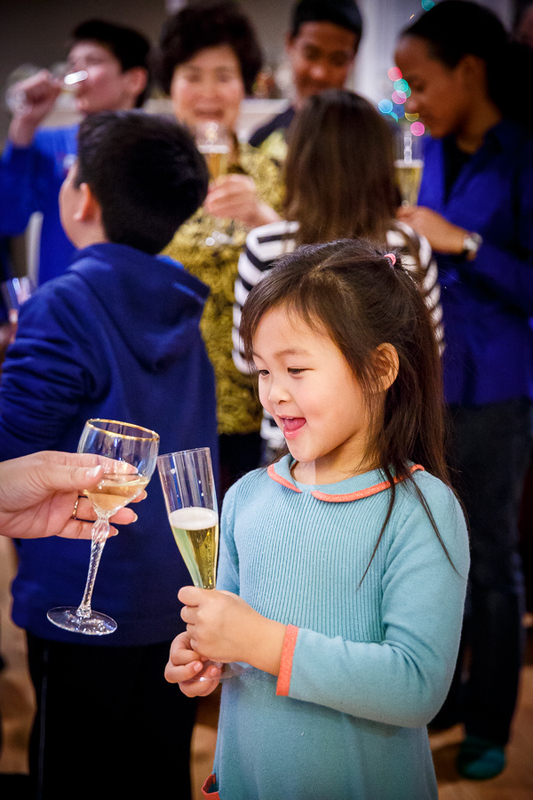 Combining Korean and American traditions, we celebrate the New Year with a toast! I especially love the last picture! Happy New Year! Yum! What’s the significance of the color blue? Absolutely love love love your living memoirs. They’re ever inspiring framed by beautiful photos!